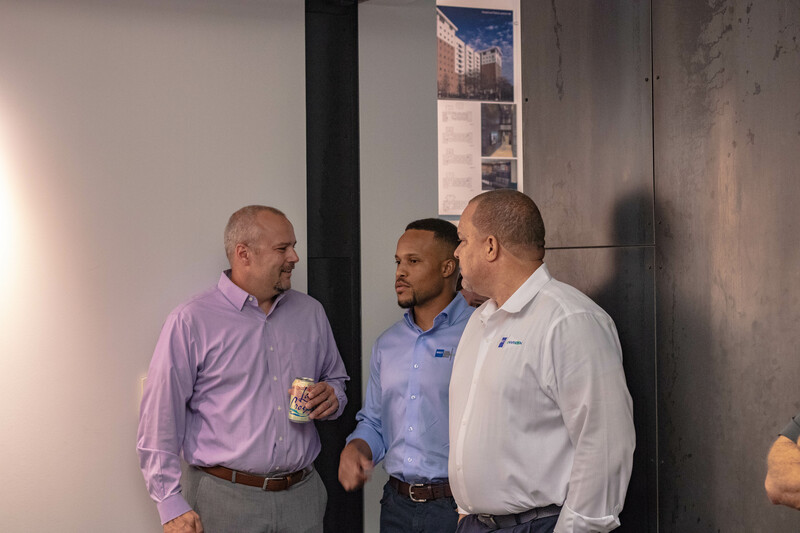 As part of Beck | Envision’s ongoing commitment to pouring back into our community, we are continually seeking opportunities to inspire the next generation of young leaders to consider the field of construction as their career of choice. 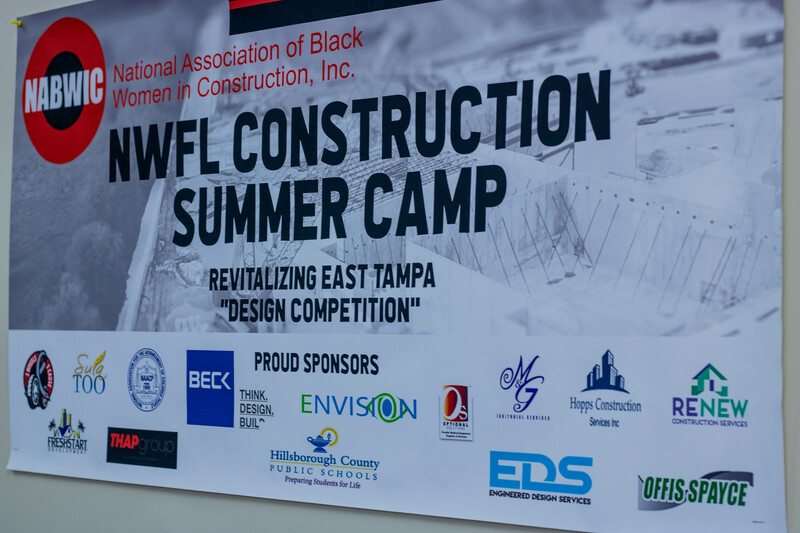 With this in mind, our team did not hesitate to partner with the Northwest Florida Chapter of NABWIC, the National Association of Black Women in Construction, Inc., when presented with the opportunity to be a sponsor for their Construction Summer Camp; a 10-day design competition with a focus on revitalizing East Tampa. 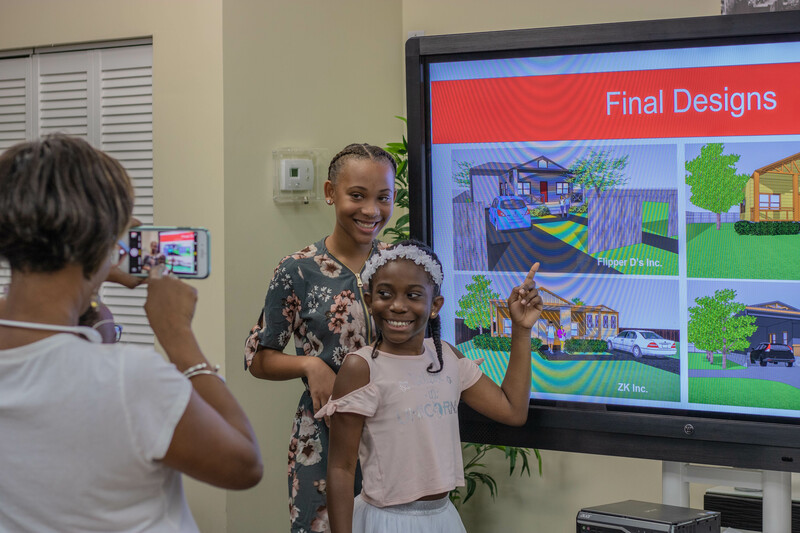 This Construction Summer Camp provided 8 youth, 4 boys and 4 girls between the ages of 10-18 years old, the opportunity to be exposed to architecture by being charged with the design assignment of revitalizing a home in their East Tampa neighborhood. 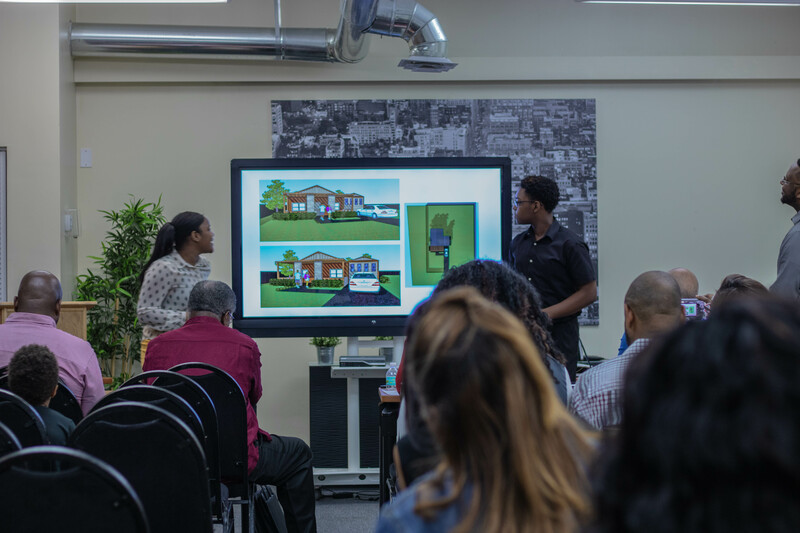 To design, the 8 youth teamed up in pairs of 2 to recreate their own version of a 1,500 square ft. home, and worked side-by-side using an architecture design software to complete the work. 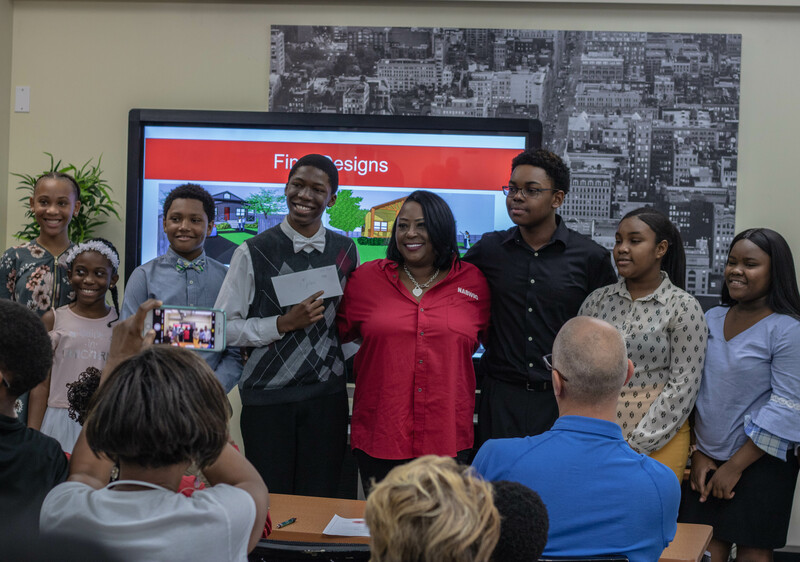 The NABWIC Construction Design Competition summer camp had an amazing way of opening the eyes of our youth and shifting their perspectives on what a career in construction could really be like. 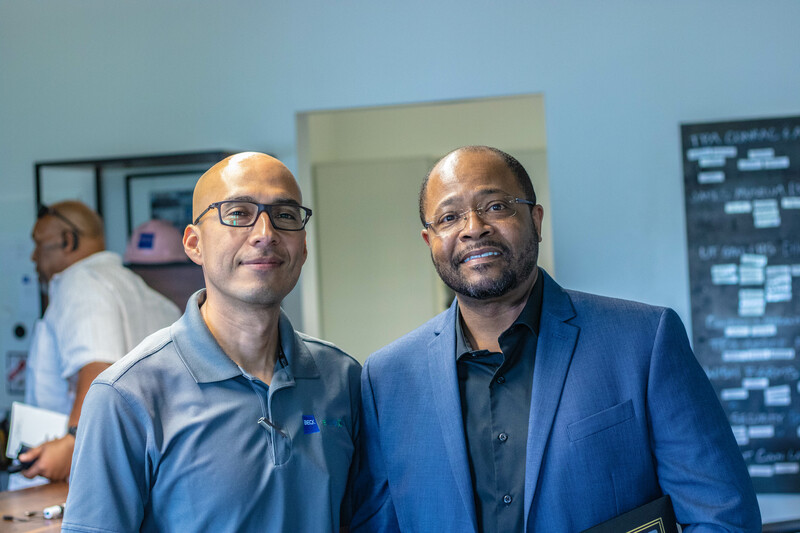 It’s opportunities like these that help to shape the minds of the next generation of construction leaders, and we at Beck | Envision are honored to have supported such an initiative. 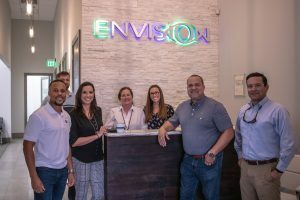 With the continuous growth of the Beck | Envision “True Partnership”, our teams have become more intentional about introducing more of our team members to what we are building within our partnership. Because of this, we have placed a true emphasis on fellowship. We know that it is through fellowship, that we are able to foster our relationship. 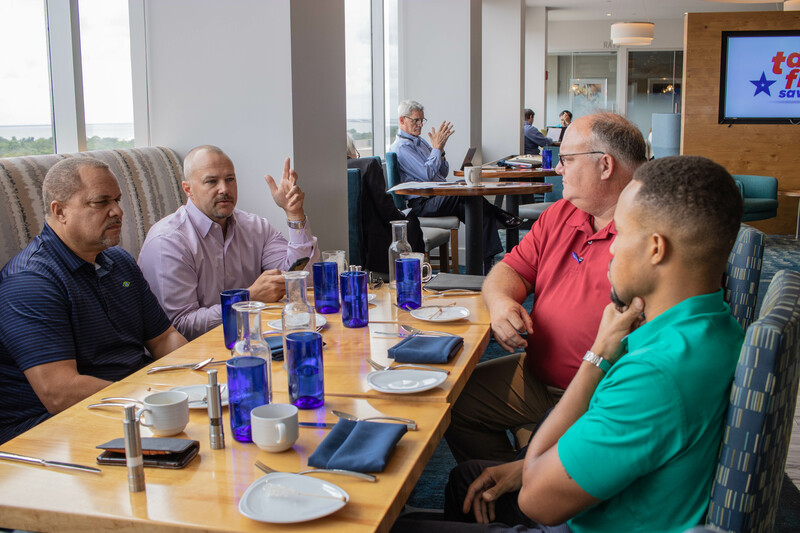 Fellowship, however, is not only important for the development of our bond, but it is also to ensure that the same synergy that flows at the top through leadership, is recognized and visible all the way down through the field. We understand at Beck | Envision that what we are building is truly bigger than ourselves, yet, in order for it to grow properly and for it to give off maximum impact, the true growth must first begin within. 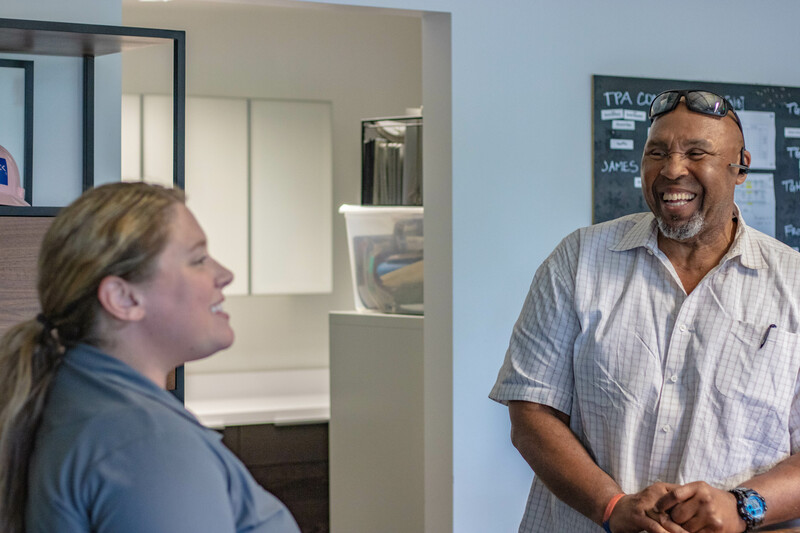 At Envision, one thing that will always remain the same is our love for people and our focus on our community. To continue to pour into this effort, we would like to invite you to join in supporting a great cause hosted by DPR Construction; their 2018 Build-A-Backpack School Supply Drive. 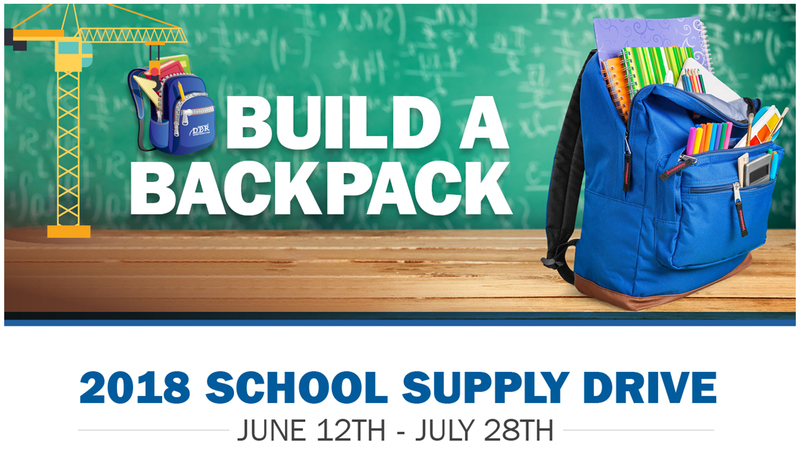 In 2015, DPR Construction held its first annual Build A Backpack school supply drive, benefiting local charities in the Central Florida and Tampa regions. This year, they have set their goal to raise 250 full backpacks to benefit the Boys and Girls Club at Belmont Heights. How can you help? If interested in contributing to this DPR Construction community effort, you may choose to support by doing one or all of the following: Purchase backpacks and supplies by visiting www.DPRBuildABackpack.com (select Tampa Charity at checkout); Spread the word to your co-workers, friends, family, and partners; Or, contact Erin Knight with DPR Construction at ErinK@dpr.com if you would like to donate a different amount or help in a different way. Please consider joining the team at Envision as we support DPR Construction and this cause to give back to our community. Helping to build a stronger community first starts with each one of us. 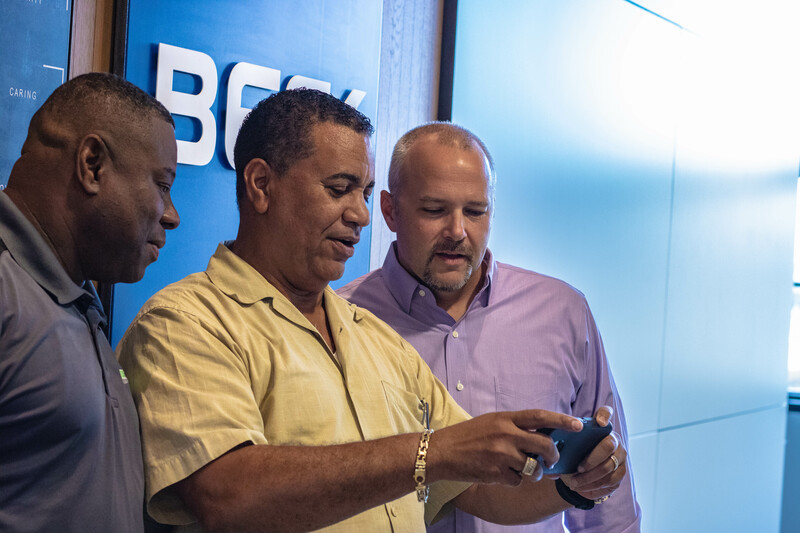 As a growing company, we believe it is essential to connect with people who have been where you are aiming to go, and our partnership with Beck is just that. 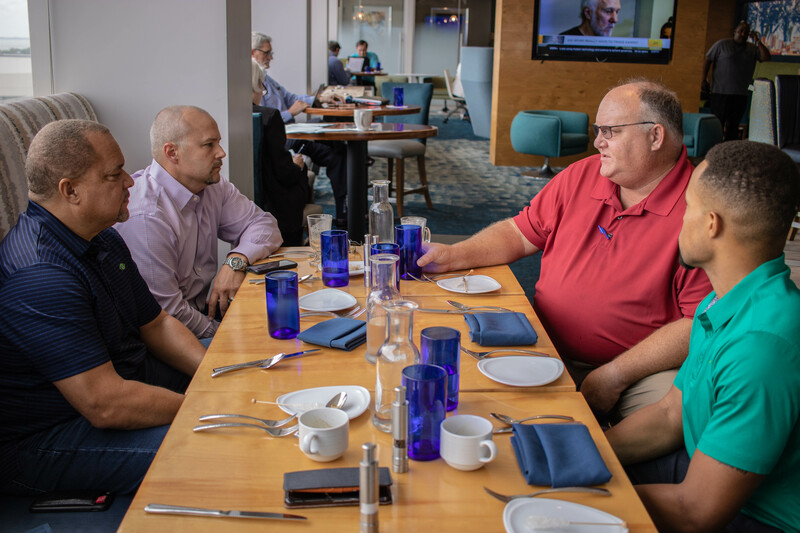 As we continue to set goals and approach milestones higher and more significant than what we have ever done in the past, we are grateful to be connected to men such as Ryan Toth and Scott Campbell from The Beck Group, who selflessly extend their insight and guidance on the best approaches for some of our future plans. Both Scott and Ryan have a true passion for the community that we live in, and the vision to see it prosper. 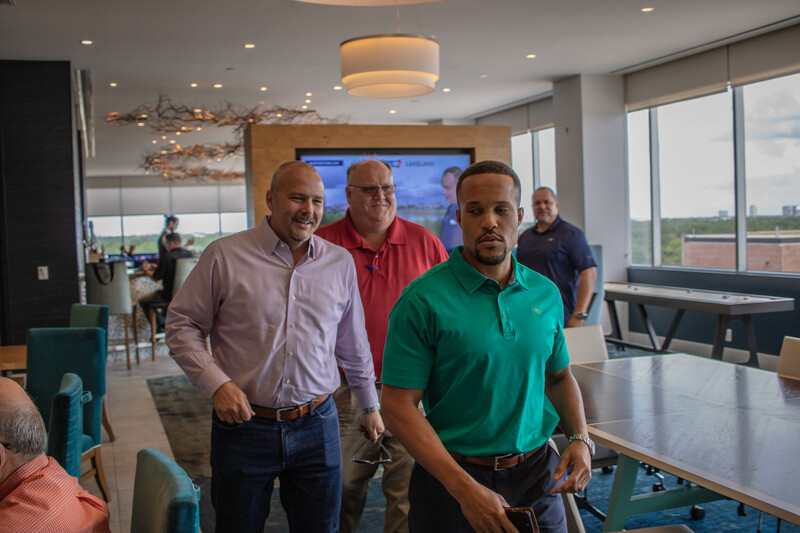 Because Envision shares this same vision, the two men have been willing to lend their insights and best practices for what has caused The Beck Group to be successful in many areas that Envision is now looking to approach. 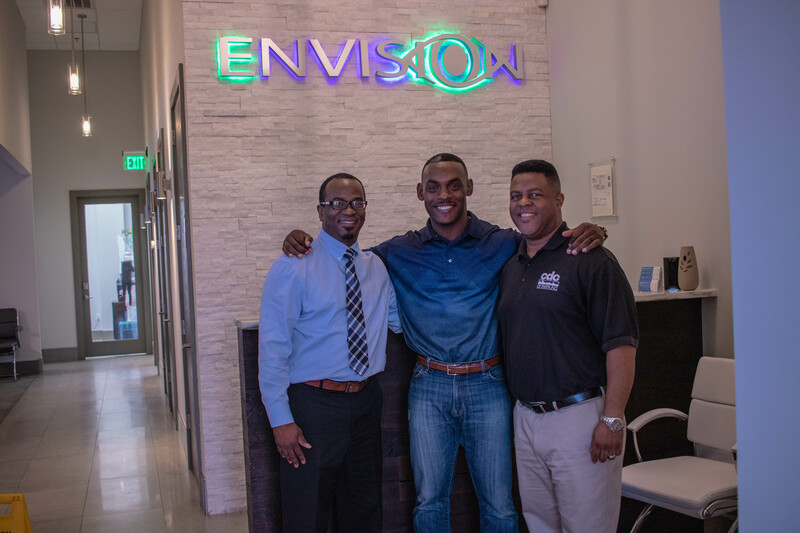 At Envision, we are genuinely grateful to be part of a partnership that is intentional in guiding us based off of their own experiences and successes, and we are excited to share the results and impact this bond and relationship will continue to have for the people of our community. 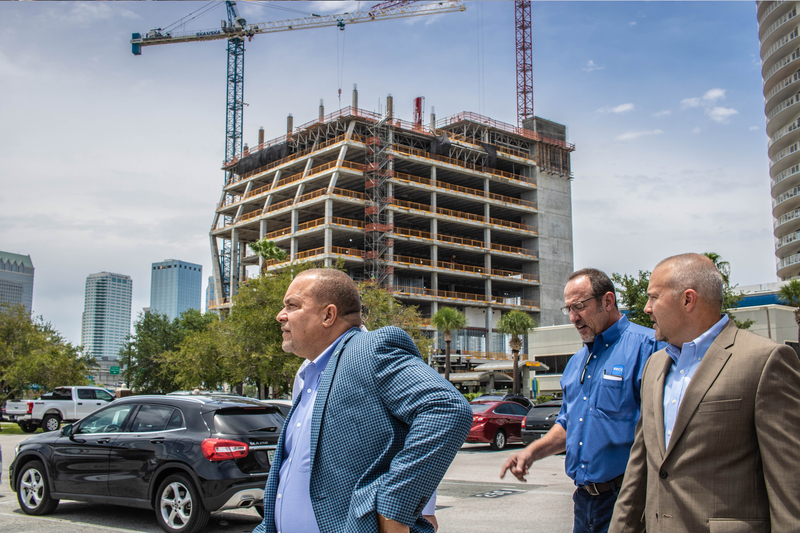 Over the next four years, an estimated $13 billion worth of expansion will come into our great city of Tampa. Over the next ten years, that number will significantly increase. From Channelside to the Downtown expansion, to the potential Rays relocation to Ybor City, to the Port of Tampa’s master plan: Tampa is on course for explosive growth. As GC’s who have been raised and continue to live in this community, we discovered an excellent opportunity to introduce the next generation to a career in construction. 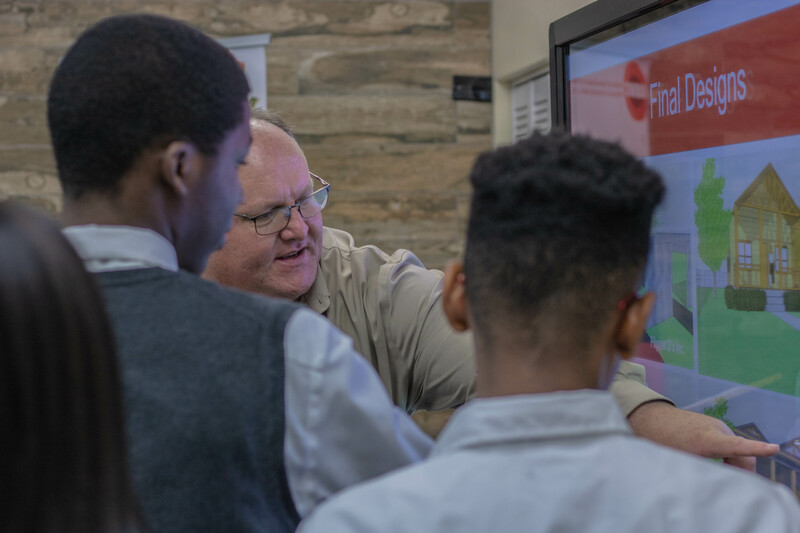 As our society becomes more technologically focused, electronics are much more commonplace with the youth, making them great candidates for future innovation. 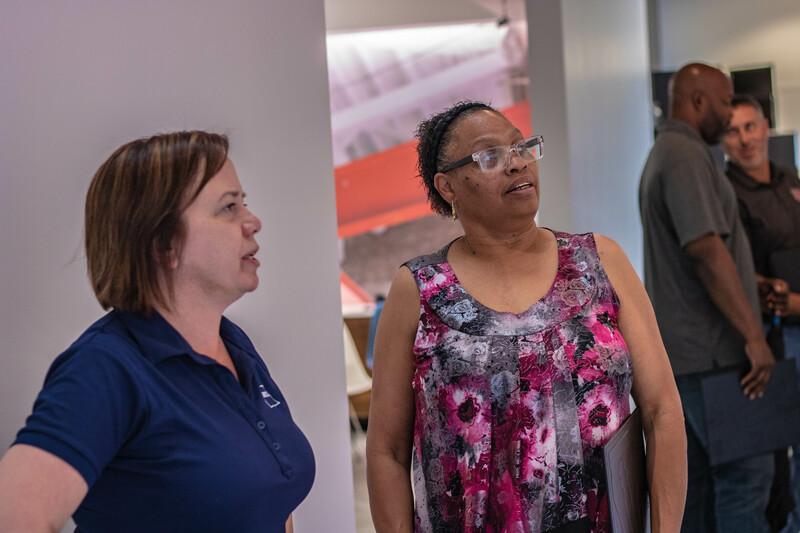 Because of this insight, we are looking to partner with local community leaders like the CDC of Tampa to help create workforce training with a focus on specific project needs. As our business grows and expands, so does our ability to be a resource (e.g. 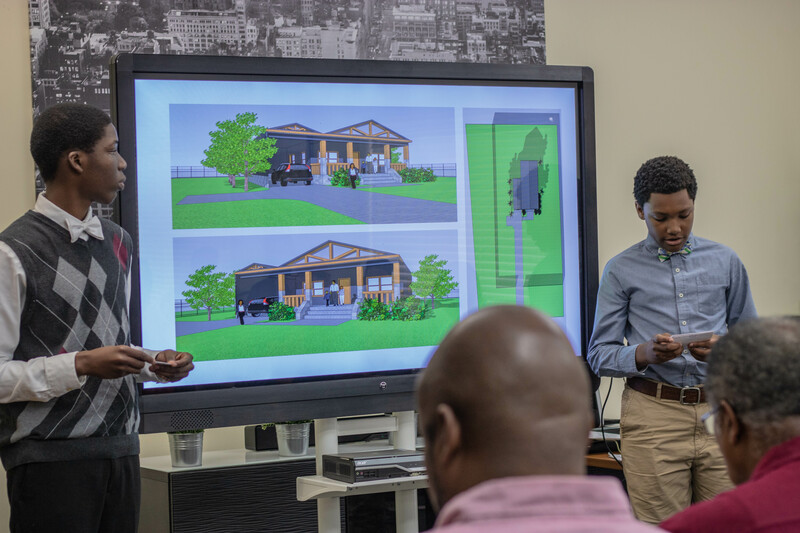 connecting students to architects and allowing them to be a part of design teams who are building the next community landmark). We believe in building not just buildings, but the communities the buildings belong to. One thing we’ve learned through our journey is; the best way to make a stronger community; is to partner with it! The Envision leaderships gathered together yesterday to share updates on projects. The power of a team can be observed by how they face obstacles together. Our team showed once again the true substance of its character when The Holy Spirit took over the meeting to showcase the heart of every individual on our team. He went around the table opening up each member’s heart, they shared how the vision of Envision changed their lives forever. It’s this that fuels their willingness to do whatever it takes to make sure this vision is well taken care of. Every member of our team left empowered and ignited to carry out their assignments with a focus that only produces great outcomes! 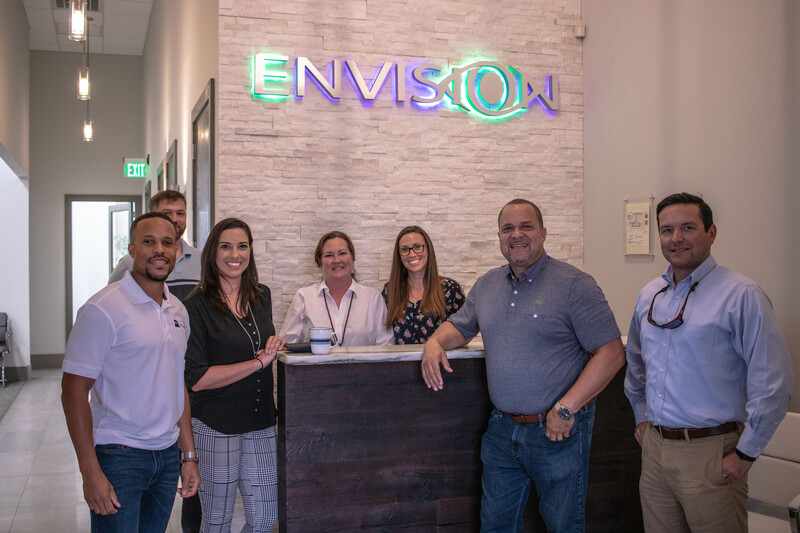 Yesterday, the teams at Envision and Beck had the pleasure of meeting with SHIFTT, the Regional Partner of DIRTT Environmental Solutions, to learn more about their innovative approach to construction, and the opportunity for our teams to collaborate on future construction projects. 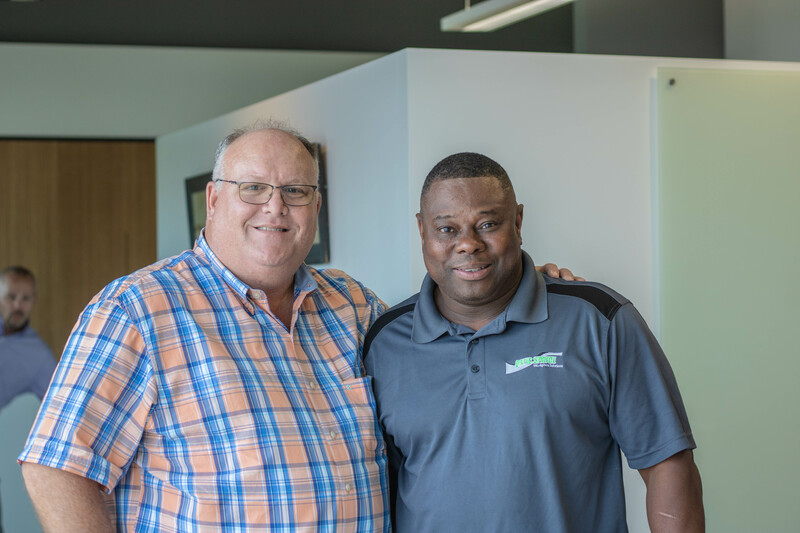 With innovation and sustainability at the heart of SHIFTT, they have partnered with a system that has begun to bring a more technologically advanced approach to construction and interior build into the Tampa Bay community, by using a software platform called ICE. With ICE, SHIFTT is able to complete the interior build process by allowing customers to virtually explore and modify the design of their interior build. SHIFTT and the teams at Beck and Envision have many things in common, one of which being that we both understand and have a great appreciation for the future. It’s not necessarily about building for today, but instead, what we’re building for tomorrow. 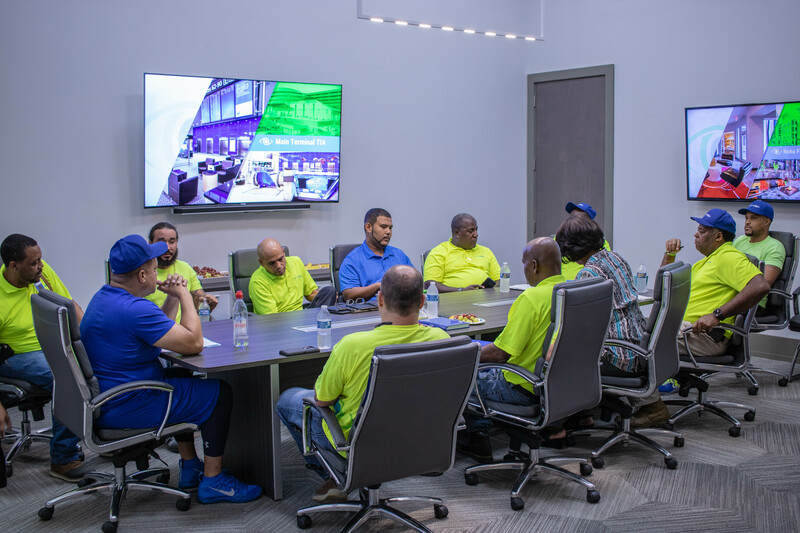 It’s companies like SHIFTT who excites us about building more efficient and revolutionized construction systems, and the teams at Beck and Envision are excited for the future and opportunity to collaborate with the SHIFTT team. Tonight, we celebrated the completion of the Mentorship Protege Program for yet another class with a graduation ceremony. 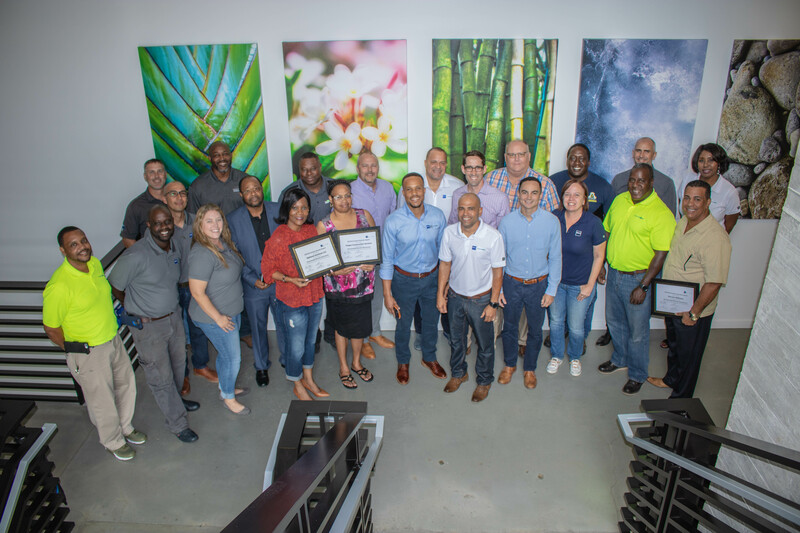 This celebratory event took place at the Beck office to not only commend our mentees on the work that they’ve done throughout the program and for their successful completion but also to celebrate them and welcome them as they begin their new journey’s working alongside the Beck | Envision team on future projects. Our mentees each received a certificate tonight to congratulate them, and each of them had the opportunity to provide feedback on the experience that they’ve had throughout the program. 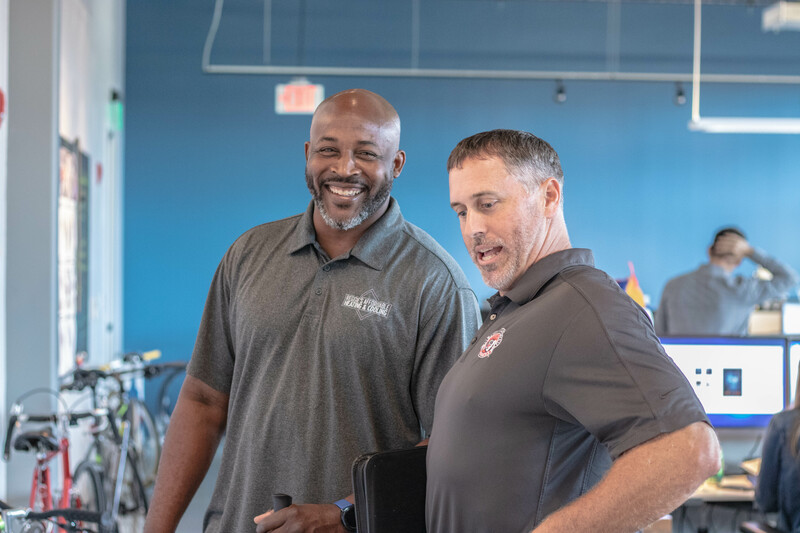 One of our mentees, in particular, had great things to say about Ryan Toth, The Beck Group Regional Director Tampa, on how he continually went out of his way to show that he really cares for the company and the work they are able to provide. Ryan Toth showed this by creating innovative ways to find the MBE work when other construction companies would lay his trade to the side. Continuing our efforts to create qualified MBE’s, our vision of building people and building communities remains the same. Our pleasure has been in being able to contribute to the amount of qualified MBE’s that our community has to offer, and we look to continue to add to this effort. At Envision, we are always looking to reach back and bring other MBE’s forward in order to create a community of qualified MBE’s. 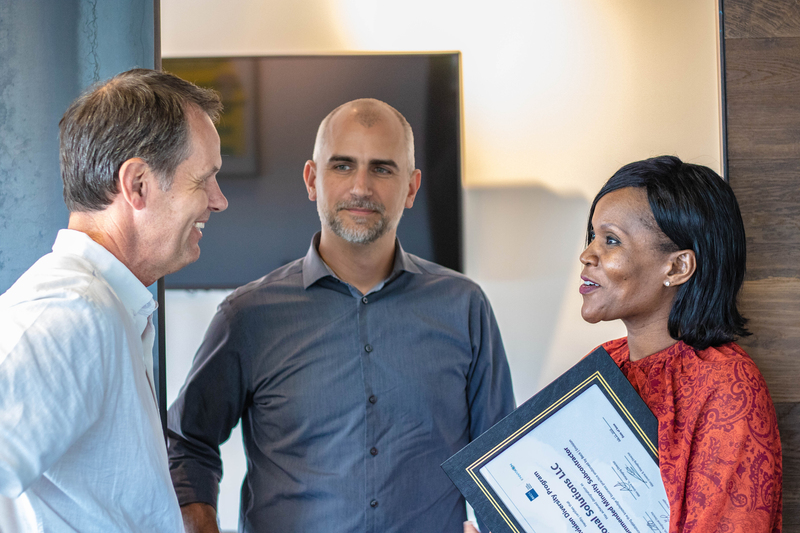 As an MBE firm, we’ve experienced first hand the impact that strong leadership, and the opportunity that comes alongside it, can make and we look to continually extend this same opportunity to other MBE’s in our community. 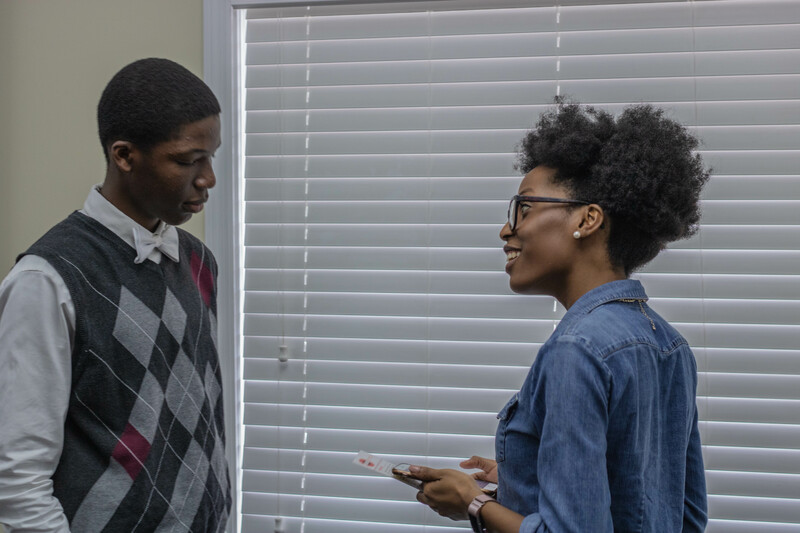 We are proud of the growth and dedication each of our mentees has exuded throughout the Mentorship Protege Program, and we look forward to continuing to work alongside each of them on future projects to come.